Soak dal for at least half hour, rinse it with water, several times. 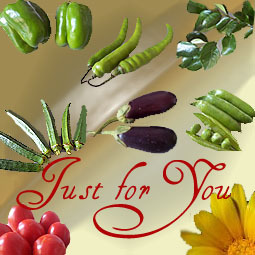 The picture here also shows an onion pickle, which is made with a base of mustard seeds and water. Thank you so much. I have read most of the receipes. Yummy. I am working from my childhood due to family problems and I have not learnt to cook sindhi food properly. Ofcourse my mummy is very good cook. But I have no time to learn from her. I am eating non spicy food. The receipe of Dal is not spicy. I will surely try some of the receipes I have read. Thanks a lot. 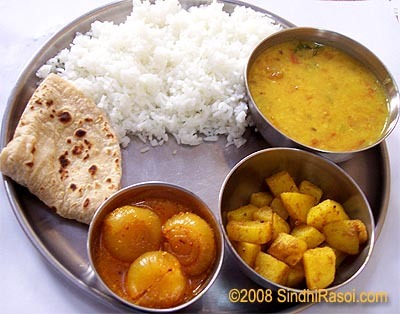 i relish our sindhi food n i can come back any time n memorise our dishes. Good Blog Alka ! . Truly a great place to look for authentic sindhi recipes . Though a south Indian from Mumbai , I have always loved sindhi food while growing up since we had a good amount of sindhi neighbours . After my marriage, I moved to Dubai but even now when I visit my parents , my sindhi aunts always treat me to my favourites like bread chole, dahi ballas, sai bhaji with brown pulao . Would appreciate if you could share the recipe of the sindhi garam masala with your blog visitors. I just started visiting your website and have fallen totally in love with it. Totally agree with others your website brings back good old memories of childhood and authentic sindhi food. Regarding, ONION pickles. Is it the Boiling will not make onions non-crunchy, lumpy and beak down? I love onion pickles and I remember those I have relished during my boyhood life I lived in Sindh. Also during Guru Nanak Birthday celebration at Calcutta by Sindhi’s Langar food service to Sangat, other than carri, sayee-bhaji, the vasar jo achar was the best I enjoyed. Fermentation or souring with vinegar is wrong, coz vinegar kills the powerful and healthy Enzymes of onions. Rayee/Mustered is the best to use. Please reply by my Email ASAP. Thanks in advance. —— CHANI. This pickle reminds me of an old sindhi school principal I had, his wife used to make it. Thanks for bringing back good memories. But if want to make it then I would need the quantity of the ingredients used so could you please give the quantity of the onion used, and the dry masala listed. 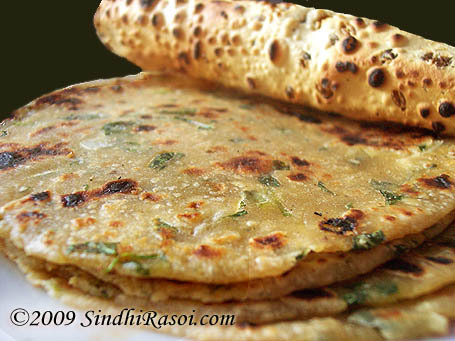 I really aapreciate for all the recipes that have been put up here…I m a sindhi too and love Sindhi food like anything. The recipes here are soooooo traditional..and lovely…I have tried Bhindi masala and it has turned out extremely good…my hubby just loved it. Also, the above Onion pickle reminded me of my childhood days and I remember my Grand mom making it in summer for us….thanks a ton again! Thanks for stopping by and encouraging us! 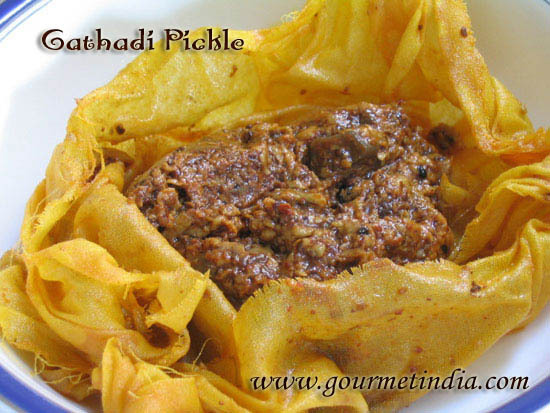 Regarding onion pickle ,u can try this way…. Could you please give the recipe of the onion pickle(basar ji khatain) shown in the above “daal chaawal” photo . So would appreciate if you could give the recipe of the same and make our sindhi pickles more popular.